At some point of our youth, we've all had a game of hangman with our friends. You know, pen and paper, a few blank spaces, and everyone trying to guess the name, sentence or catchphrase hidden on the board. 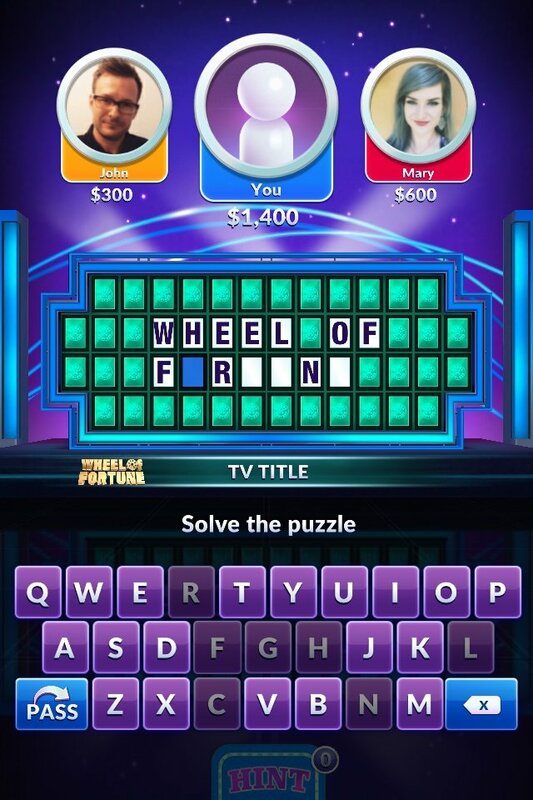 OK, so that's probably not as glamorous as the real-life TV Wheel of Fortune version, on which it's based, hosted by Pat Sajak, but it's a great time to kill our spare time. 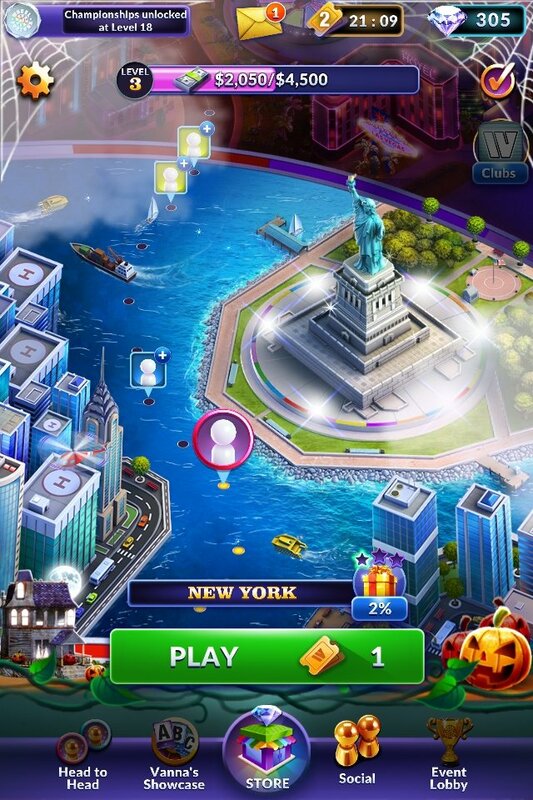 However, if you want an even better way of playing, you can always try downloading this app developed by Scopely for iPhone, iPad, and iPod touch. 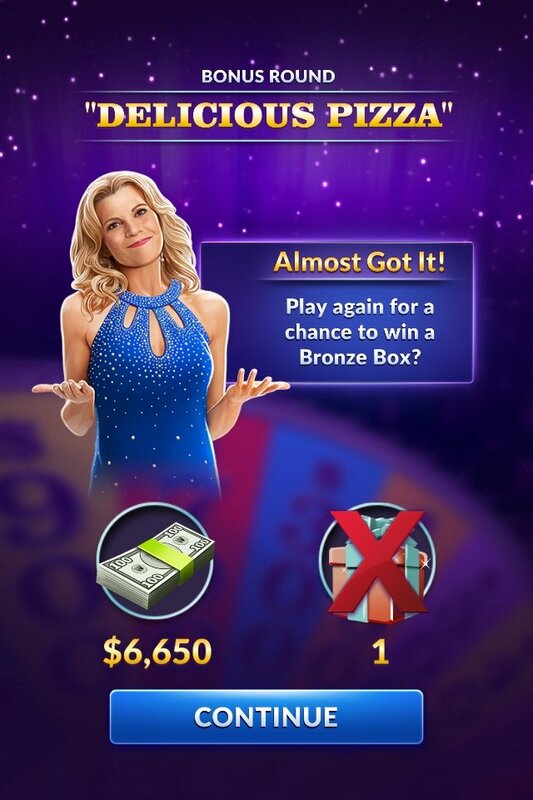 Get stuck into the Emmy award-winning TV contest that has now become an addictive game for mobile phones! 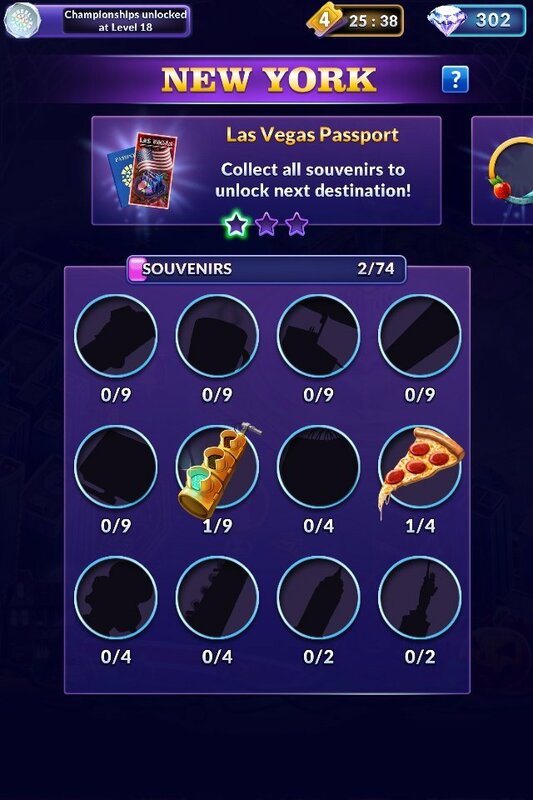 You probably know how it goes: there's a wheel with different amounts, prizes, and punishments that you'll have to spin. If you fall on a positive square, you have to choose a letter and, if it's on the panel, you'll win whatever the square says. 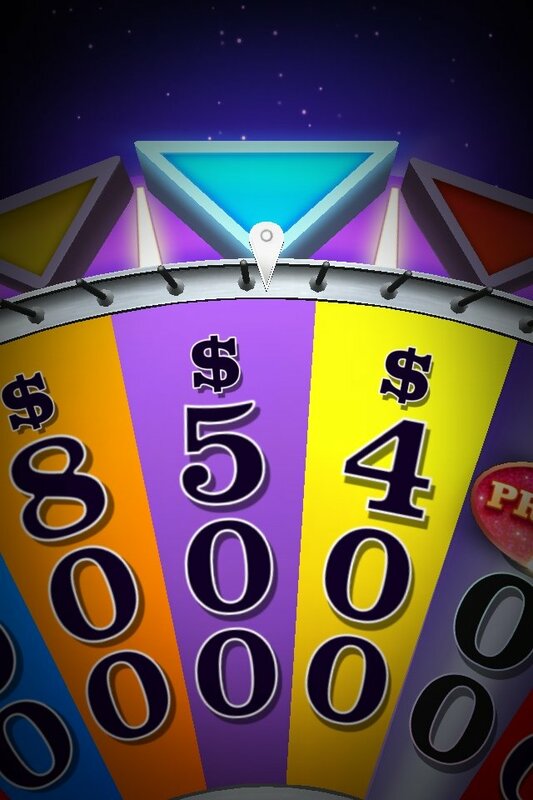 The next thing you can do is purchase a vowel or solve the panel but you can't spin the wheel again as we're used to. That's the great difference in this mobile version, even if you guess the letter correctly, the turn moves onto the next player. Despite this minor difference, the game is very addictive and you'll spend hours on end playing panels against other rivals, whether friends of yours or random users from all over the world. 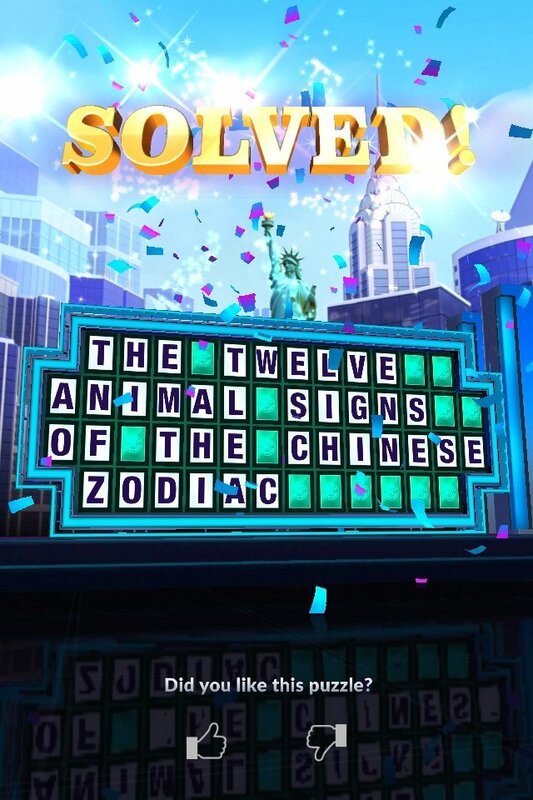 Pat Sajak will guide you through a journey around the world full of fun and new puzzles from one of the most popular TV contests. 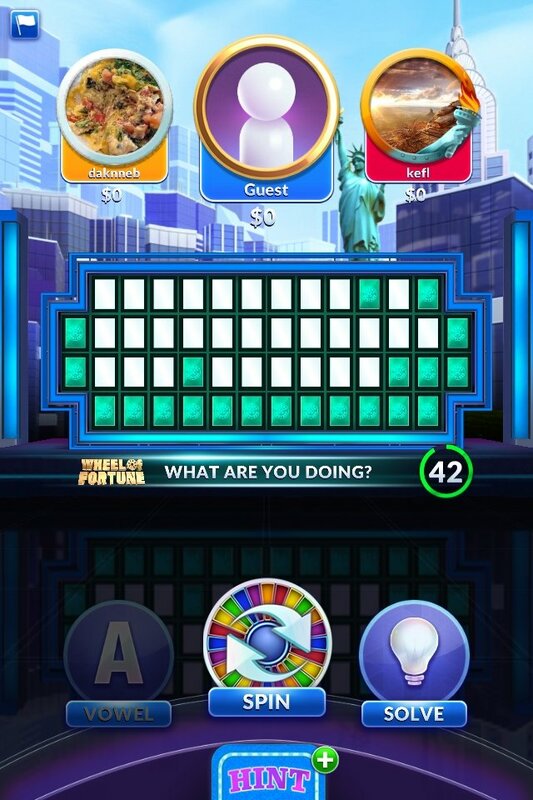 You can play a free game of Wheel of Fortune: Show Puzzles every 25 minutes. Once you solve a panel, you have the chance to open a mysterious box if you manage to solve an extra panel. 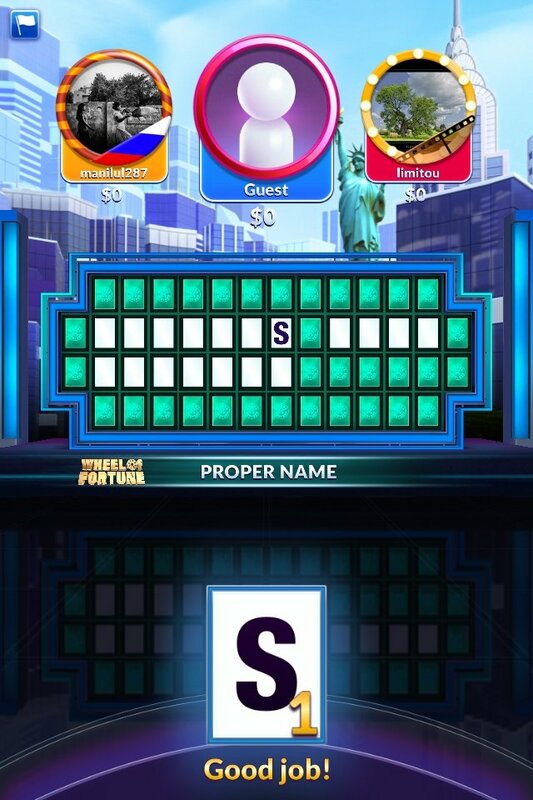 For such purpose, the app gives you a vowel and a fixed set of consonants and you have to choose a few more, just like on the final panel of the TV show. Don't get overwhelmed by so many bright colors and lights, and try your luck just as if you were on television.